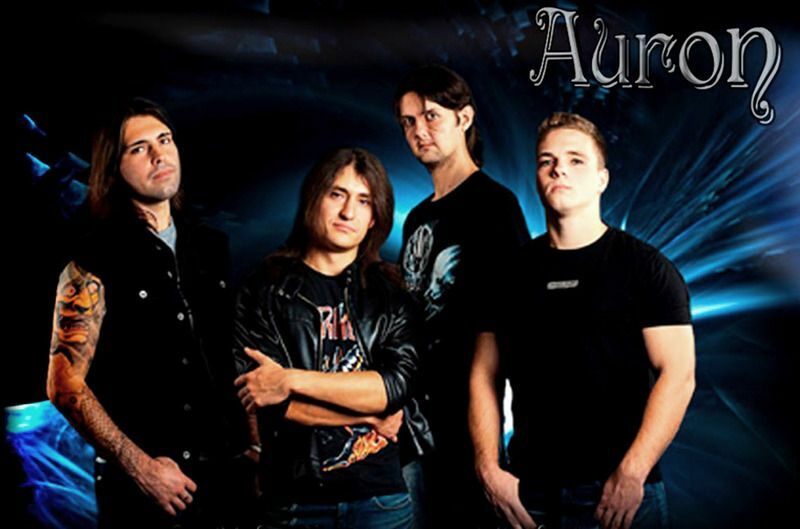 Band Auron was founded in 2007, by guitarist Roman Lepaev and bass guitarist Sergey Kirpilenko. After many line-up changes, Nikolay Bogov took vocalist place. Later vocalist Nadezda Tsygankova and drummer Daniil Melnikov joined the band. In this line-up the band consistently played one more year. 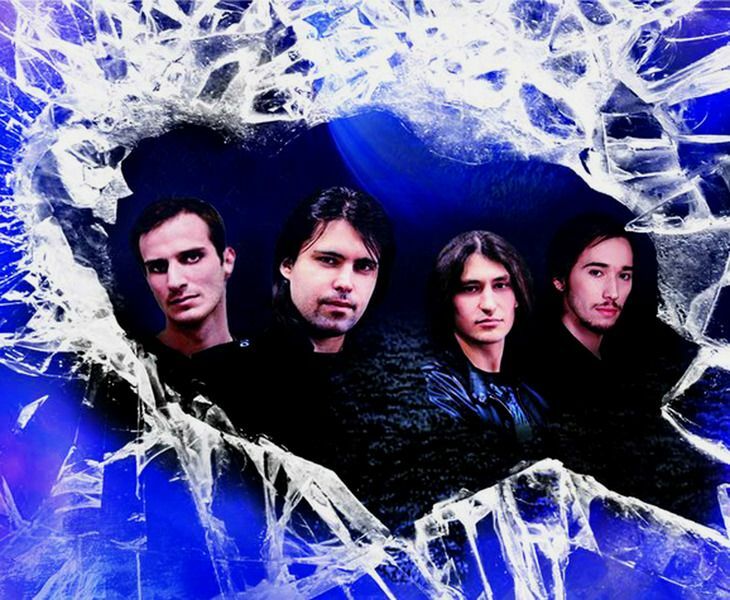 But further band was followed by new changes - Nadezda Tsygankova, Sergey Kirpilenko and Daniil Melnikov left the band.During 2008-2013 the band changed line-up many times, but regularly performed in Russian cities. In October and November 2013 passed the first European tour within which band visited Ukraine, Poland, Slovakia, Czech Republic, Austria and Hungary.In early 2014 the band joined two new members - drummer Arseniy Burikov and bass player Maxim Syvorotkin. In March-April 2014 guys passed the Russian tour (Saratov, Samara, Togliatti, Saransk, Tambov, Kamyshin, Cheboksary, Balakovo, Balashov etc.). 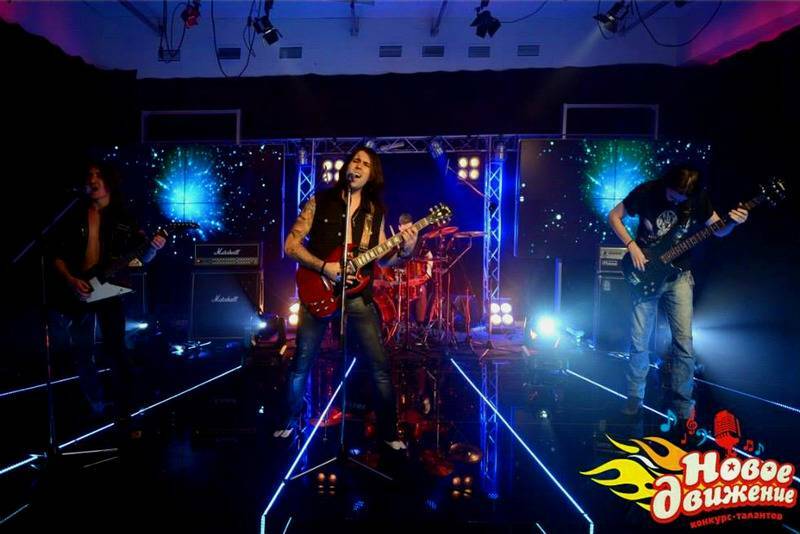 Besides that the band casting in the television Orenburg’ contest "New Movement". 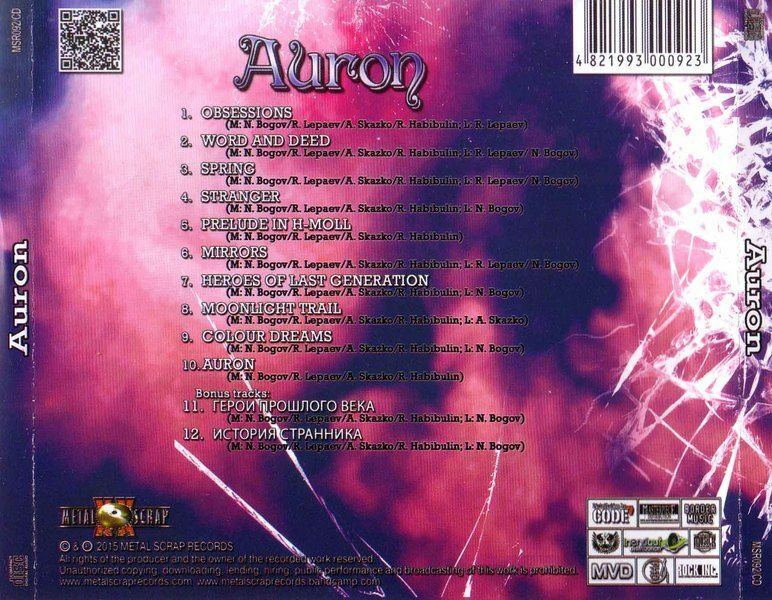 In the autumn of the same year Auron signed a contract with the Ukrainian independent label Metal Scrap Records. 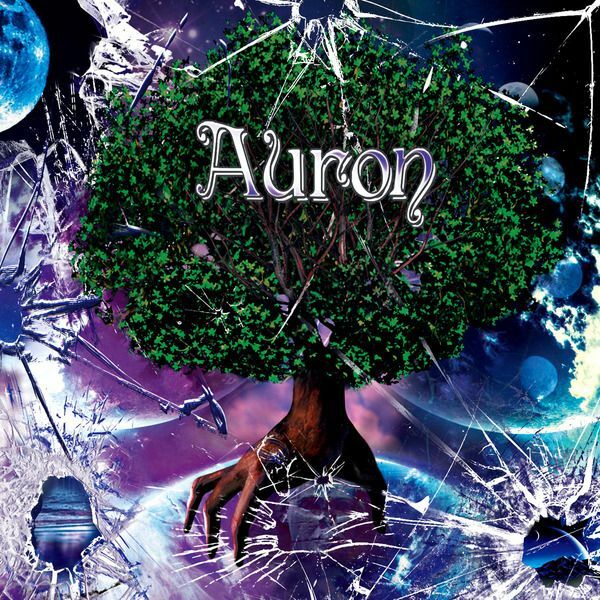 The self-titled debut full-length album "Auron" was released in late January 2015. The self-titled debut full-length album by Russian Melodic Progressive Heavy Metal band.This record is full of diversity: Progressive rhythms with unusual drum breaks combined with old-school Heavy drive, polyphonic richness with a monolithic power, and drive with lyricism.Optimistic and positive lyrics and high clean vocals will charge you with energy!Music of Auron gravitates to such bands as: Dream Theatre, Yngwie J. Malmsteen, Saxon, Scorpions, and will be interesting to a wide range of Metal fans! !